Some of the exhibitors we’ll be featuring include Carl Zeiss and their new Supreme Prime lenses, Panasonic’s EVA1 and it’s new 2.5 firmware update, Atomos’ new Ninja V, Akitio’s amazing Thunderbolt 3 storage solutions and much more. For those in the L.A. area, we highly encourage you attend the show. 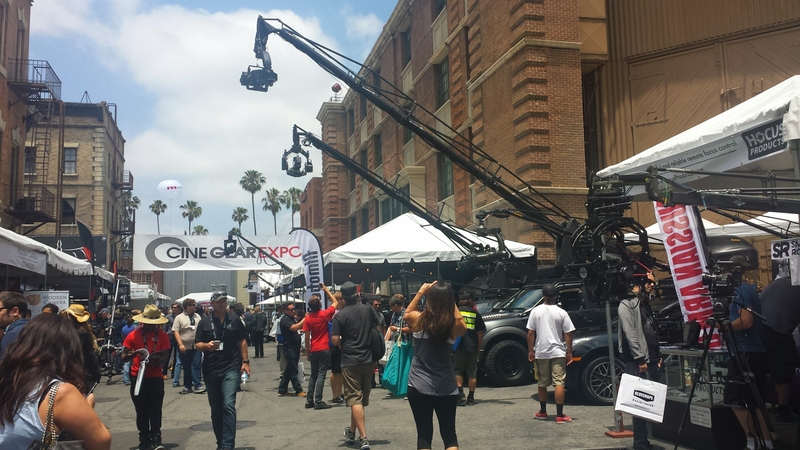 It’s a great way to get up close and personal with the products and companies you use every day that’s in a relaxed environment and held in one of the best places to have such a show: the Paramount Studios back lot. If you see us at the show say hi!